← CoLAR App – Make your coloring creation come alive! 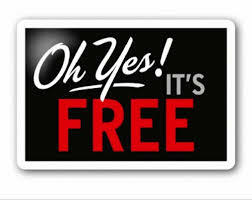 Skill Game app (now free, regularly 2.99) for iPhone/iPad and also available for Android. Is a challenging visual motor, motor planning app for upper elementary school aged students to adults. The game provides different types of challenges within the apps requiring visual motor, spatial reasoning and motor planning to draw lines accurately around obstacles. Try it yourself and you might be hooking on the increasing challenges offered in the game. 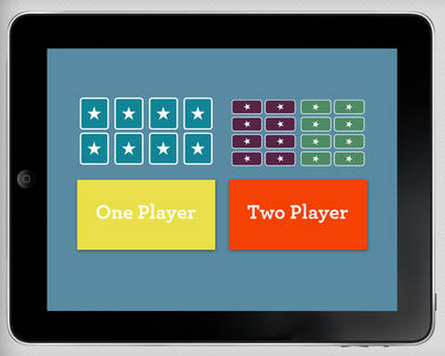 Matching – Memory Training app currently free for iPhone/iPad provides an electronic concentration game for young and old. Developed by the trusted folks at Ellie’s Games, this app could be a staple for those working with a variety of age groups. Although it is promoted for toddlers the content is ageless providing a visual memory tasks for toddlers through geriatric populations due to the black silhouette images, letter and number content. 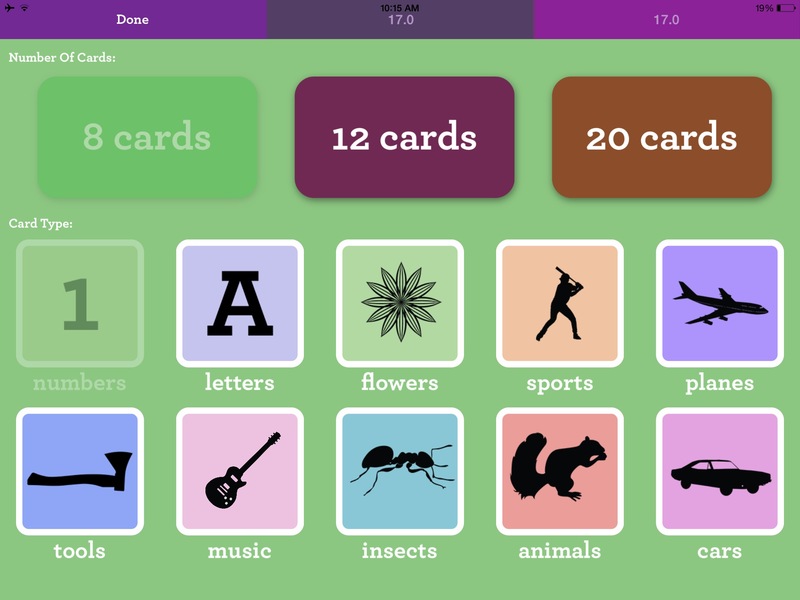 The app provides options of 8, 12 and 20 cards, number, letter, tools, insects, animals, cars, sports, planes, cars, music and flowers image categories and 1 and 2 players. As always, when the apps will return to full price is a mystery. This entry was posted in Adults, Android, App Reviews, Apps for OT's, Customizable app, Elementary School, Fine Motor Development, Free apps, Game, Geriatrics, iPad, iPhone, iPod, Memory, Occupational Therapy, Visual Memory, Visual Motor, Visual Perception and tagged Android, App Review, Geriatrics, iPad, iPhone, Memory, occupational therapy, Visual motor apps, Visual Perception. Bookmark the permalink.